There are many different situations that can arise where it makes sense to install WordPress into a subdirectory. They may vary from the need to set up a temporary installation for development purposes or just simply because you want to keep your root directory clutter free. No matter what you’re reasoning or situation is the fact that WordPress allows you to install it into a subdirectory is great. When the time comes that you want to have your subdirectory installation served from the website root, there are a couple of ways to achieve this. In this tutorial we will teach you how to serve your WordPress subdirectory installation from the website root without having to move any files. 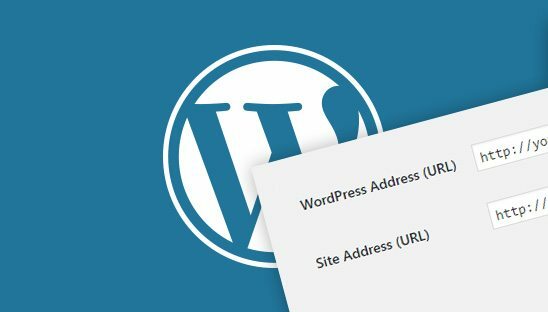 In the first step of this tutorial we will need to create a redirect for your WordPress subdirectory in order to serve it from the website root. Open the index.php file that is found on your server’s root directory or create one if it does not already exist. Copy and paste the PHP code below into your index.php file, make sure to change where it says ‘YOUR-SUBDIRECTORY’ to your WordPress installation’s specific subdirectory name, then upload your index.php file to the server’s root directory. In step 3 of this tutorial we will need to modify the .htaccess file to rewrite it to your WordPress installation’s subdirectory if it has not already been automatically updated after Step 2. Open the .htaccess file that is found on your server’s root directory or create one if it does not already exist. Copy and paste the code below into your .htaccess file, make sure to change where it says ‘YOUR-SUBDIRECTORY’ to your WordPress installation’s specific subdirectory name, then upload your .htaccess file to the server’s root directory.